How will you feel when you put on the mask? A brand new PS VR experience from the award-winning developers behind Batman: Arkham Knight. Your quest to clean up Gotham has only just begun – and now it’s even more terrifying than it’s ever been. 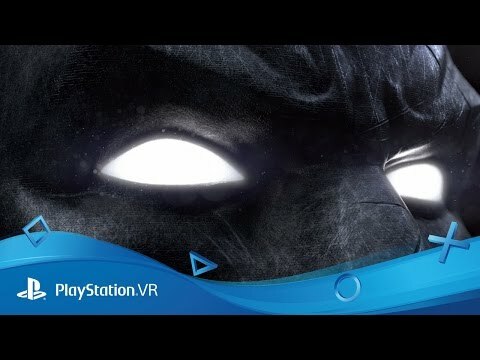 Exclusive to PlayStation VR, Batman: Arkham VR lets you become the Dark Knight in a virtual reality recreation of the DC’s hero’s more iconic locations. Become the world’s greatest detective and explore places such as Wayne Manor and the Batcave as you battle in a brand new and personal story set in Rocksteady’s classic Arkham universe. 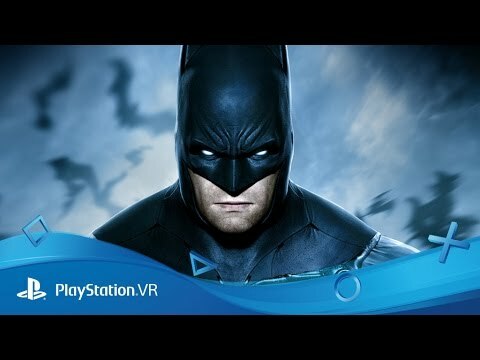 Developer Rocksteady talk’s about bringing Batman to virtual reality and how it feels to wear the cowl.